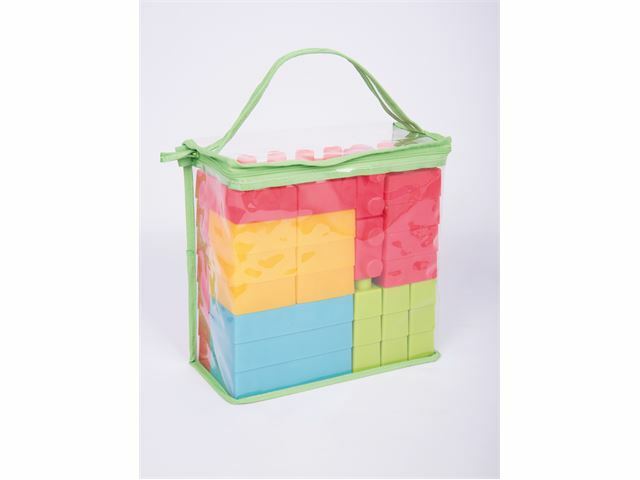 These colourful, soft and flexible plastic building bricks are ideal to engage learners in imaginative construction and play activities. 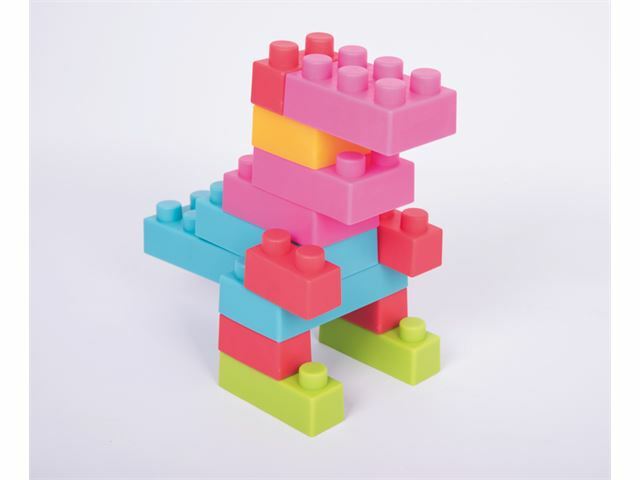 The pieces fit together neatly and are easy to pull apart and the variety of shapes and sizes in the set enables a good range of designs to be built. 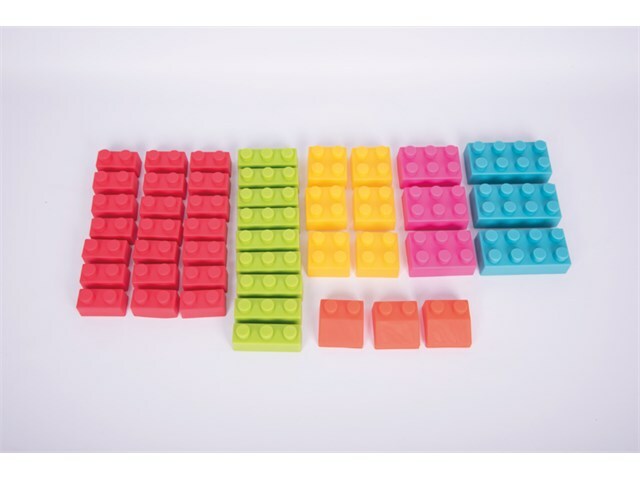 Dimensions: size of largest brick 11.5cm x 5.6cm x 3.6cm.